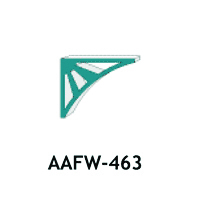 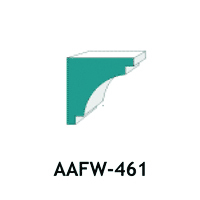 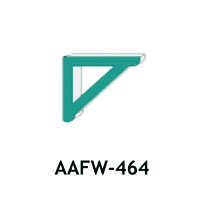 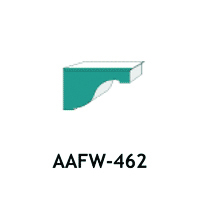 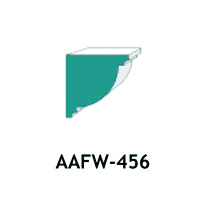 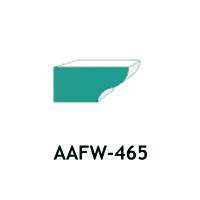 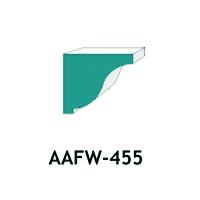 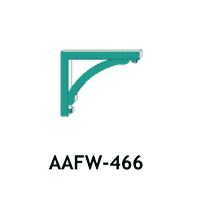 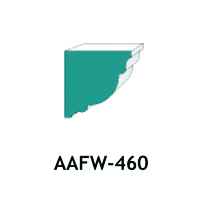 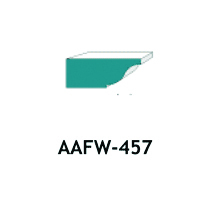 American Architectural Foam Products (AAFW) has many styles of foam brackets. 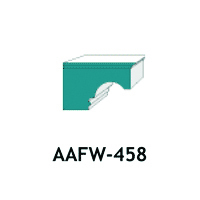 We can also custom design and create ones that fit your requirements. 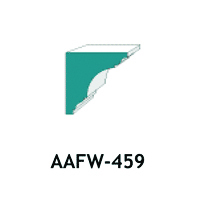 ©2016 American Architectural Foamworks, inc.